State records show that La Palapa Hondurena was the only South Florida restaurant ordered shut by the state last week. The restaurant, located at 2699 Biscayne Blvd. in Miami, was ordered shut after records show a roach issue was found in the restaurant. 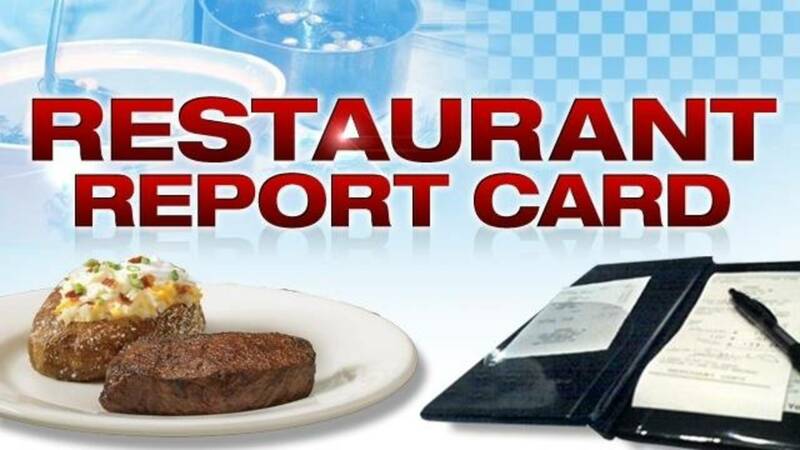 Records also show that inspectors with the Florida Department of Business and Professional Regulation have been to La Palapa four times this year and four times in 2016. Several of the violations were repeat violations. Below is a list of some of the violations found at La Palapa Hondurena. The restaurant was allowed to re-open following an ordered cleanup and re-inspection. "Roach activity present as evidenced by live roaches found. Observed approximately 5 live roaches crawling under the 3-compartment sink; 10+ crawling on a 3-tier shelf that contains bags of cane sugar, unpeeled onions unpeeled plantains and pork rinds in a sealed plastic container; 5 crawling on clean plates stored on shelves; 1 under a stove; 1 inside an oven; 1 crawling on a reach in freezer door located by the ice machine storage area. **Repeat Violation**." "Dead roaches on premises. Observed approximately 10+ located on a 3-tier shelf that contains bags of cane sugar, unpeeled onions unpeeled plantains and pork rinds in a sealed plastic container; 8 under the 3-compartment sink; 1 on the floor next to the ice machine located in a storage area where reach in freezers are also located. **Repeat Violation**." "Floor soiled/has accumulation of debris. Underneath equipment throughout kitchen. **Repeat Violation**."